Recorded at Chipping Norton Recording Studios by Alan Moulder and at Black Barn studios, Ripley by Matt Oliver. Numbered Limited Edition of 2000 copies (this version). 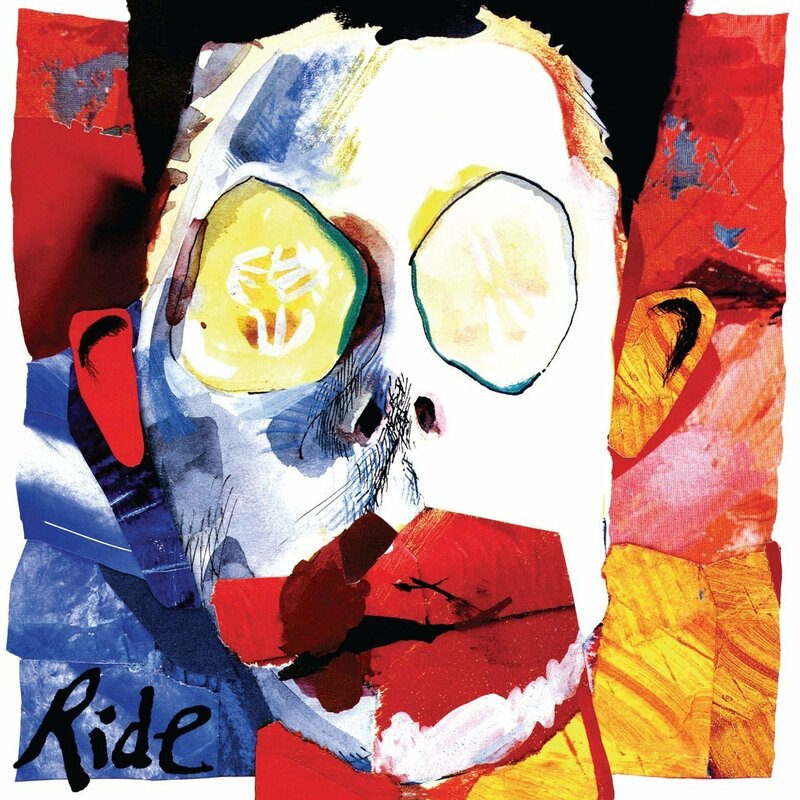 20th Anniversary Edition of Ride’s second album ‘Going Blank Again’ CD plus ‘Live At Brixton Academy’ DVD. Originally released in March 1992, Going Blank Again was remastered in 2001 at Abbey Road Studios and reissued with four additional tracks that had previously been released on the EPs that accompanied the album at the time. 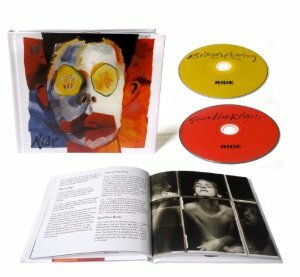 This expanded, remastered version of Going Blank Again has now been augmented in this special 20th Anniversary Edition with a bonus DVD of the Brixton Academy show from 27/03/92. This live concert was originally released only on VHS across the world (and Laserdisc in Japan) and has long been unavailable. The DVD has been mastered from the original digital version of the concert and the audio has been mixed afresh in 2012 at Alan Moulder’s studio by Catherine Marks and John Catlin. The first 2000 copies of this 20th Anniversary Edition are numbered and 50 of these 2000 were randomly selected and signed by all four members of the band. Recorded at Chipping Norton Recording Studios by Alan Moulder and at Black Barn Studios, Ripley by Matt Olivier. Re-mastered at Abbey Road, London, by Nick Webb. Dialogue on Cool Your Boots from Withnail & I used by permission. © 1987 Handmade Films (1985) Partnership. ℗ 1992 Ride Music © 2012 Ride Music.